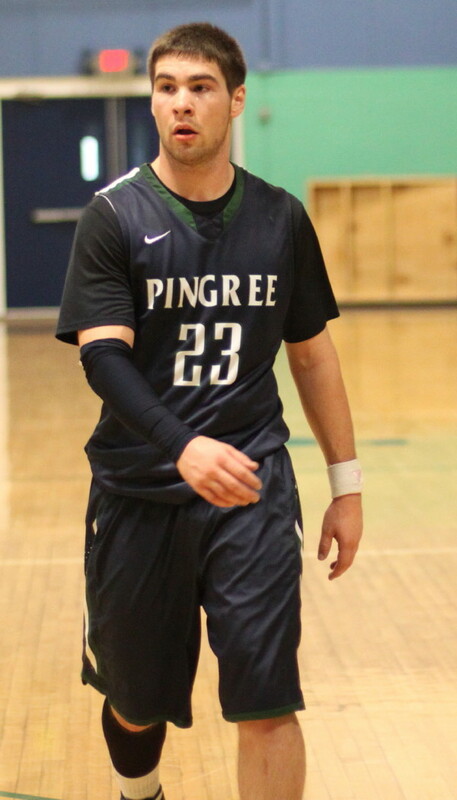 (Hamilton) Pingree hit visiting Bancroft with a 14-2, four-minute segment in the first half and that separated them from the Bulldogs. 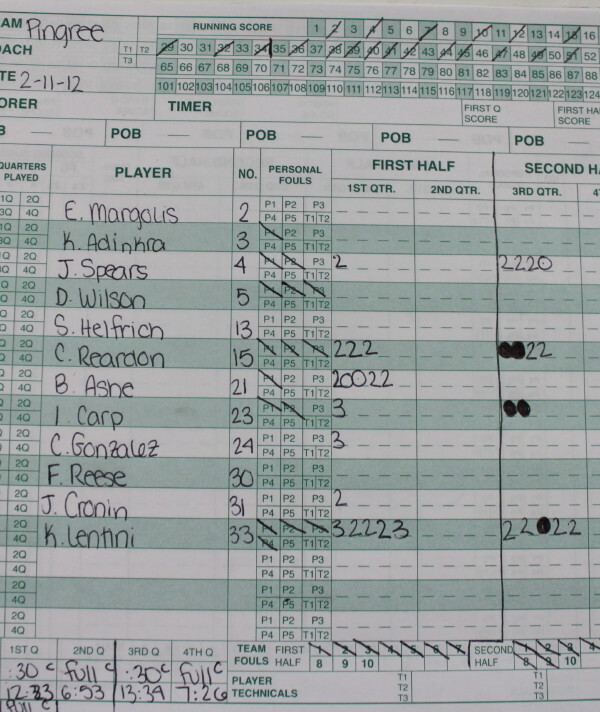 The Highlanders went on to a, 57-42, victory on Saturday afternoon in Eastern Independent League action. 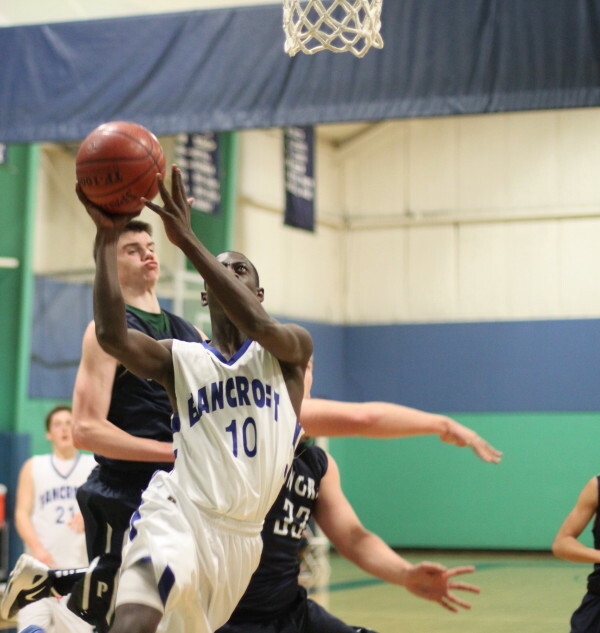 Pingree is now a lofty 15-5 and has a big showdown ahead at home against Beaver Country Day on Wednesday at 4PM. 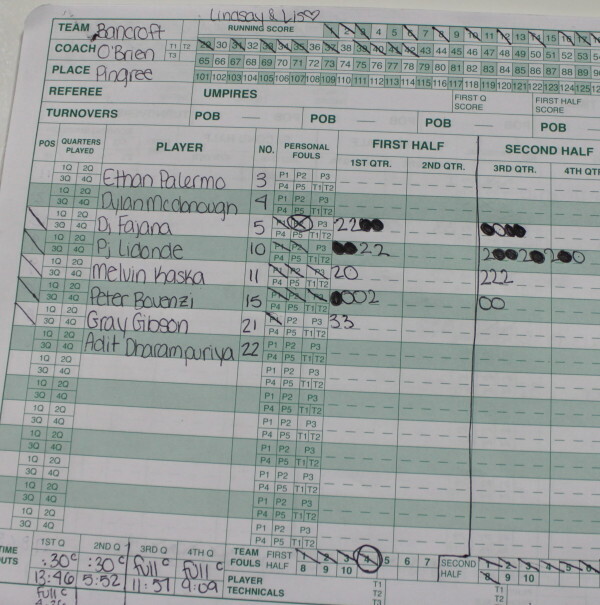 The Highlanders lone EIL loss was to the undefeated EIL squad from Chestnut Hill (65-41) on February 1st at BCD. Beaver is 17-2 overall. The rematch should be a good one. 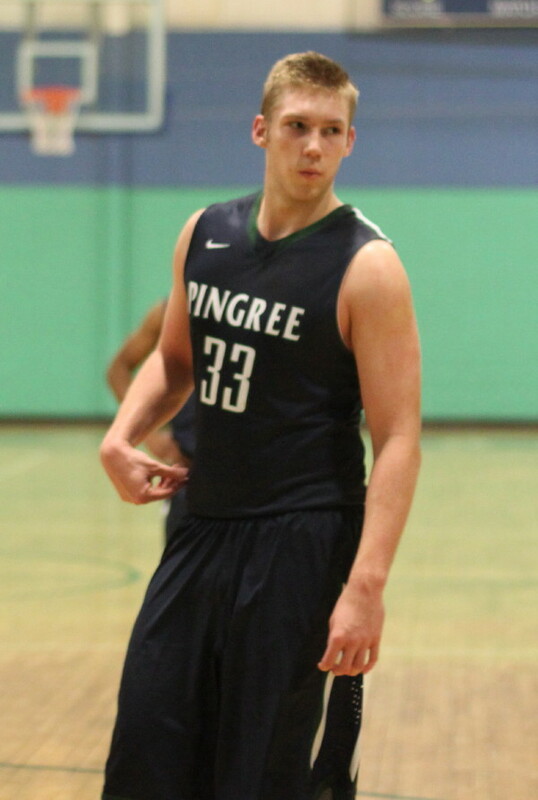 Kyle Lentini (21 points) had a huge game for Pingree. 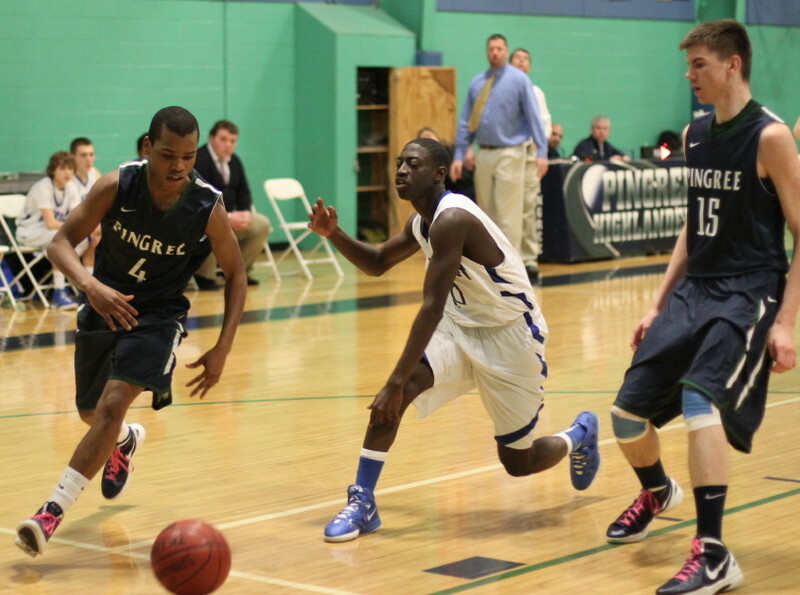 During the breakaway, 14-2 run, Kyle converted two rebounds, hit a jumper, and assisted on Brandon Ashe’s layup. The run turned a 15-12 anybody’s game into a comfortable (29-14) Highlander advantage with 3 ½ minutes left in the first half. 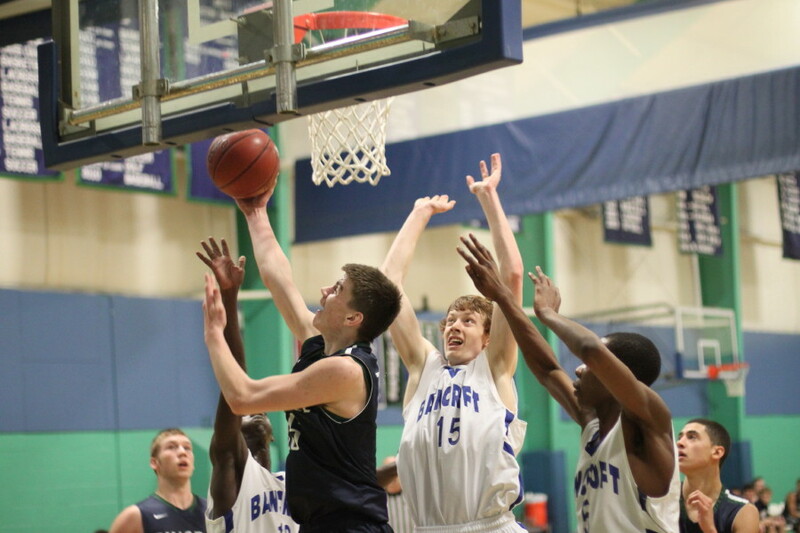 The closest Bancroft (from Worcester) could get the rest of the way was eight (42-34) with 8:38 left in the game but Kyle Lentini answered with an old-fashioned three in heavy traffic in close. John Spears followed with a jump shot in the lane and a converted rebound and the Highlanders were quickly back to the fifteen point spread (49-34). 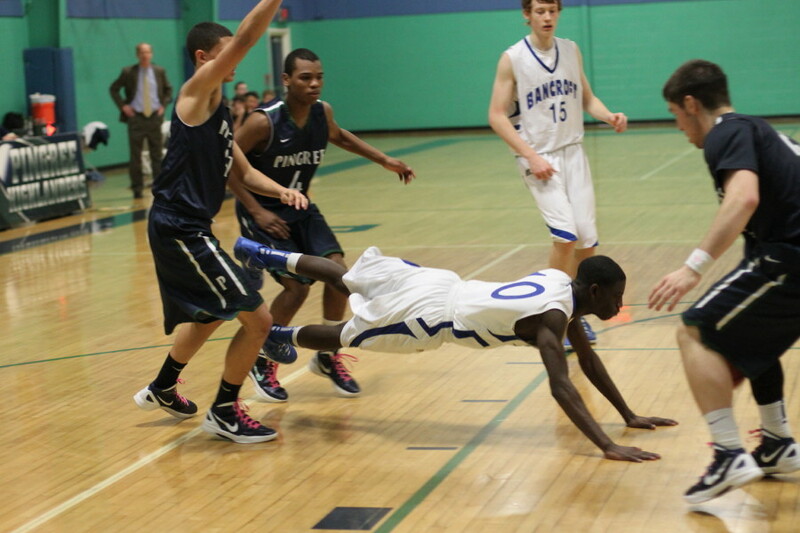 Pingree (10-1 in the EIL) led 34-23 at the half. 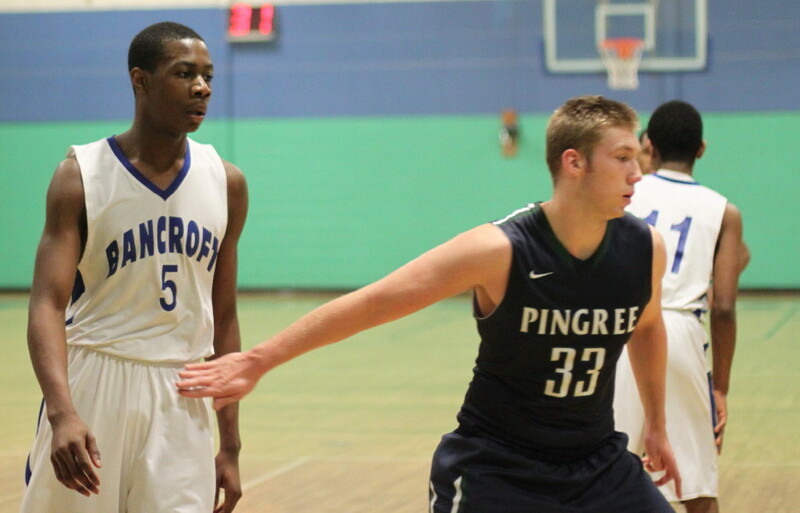 PJ Lidonde (16 points) showed plenty of quickness and courage slicing into Pingree lane traffic for baskets. He also had four assists by my count. 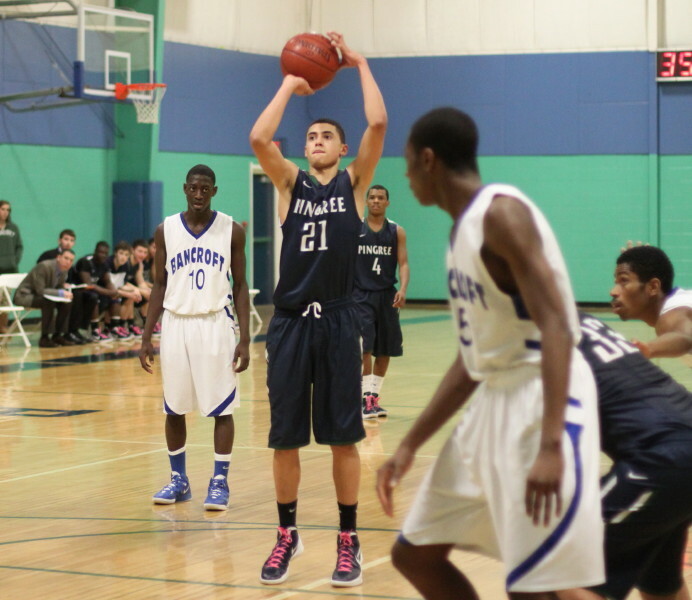 DJ Fajana (9 points) had several blocks for the Bulldogs. The Bulldogs have an eight-man roster and three of the players hardly played at all. 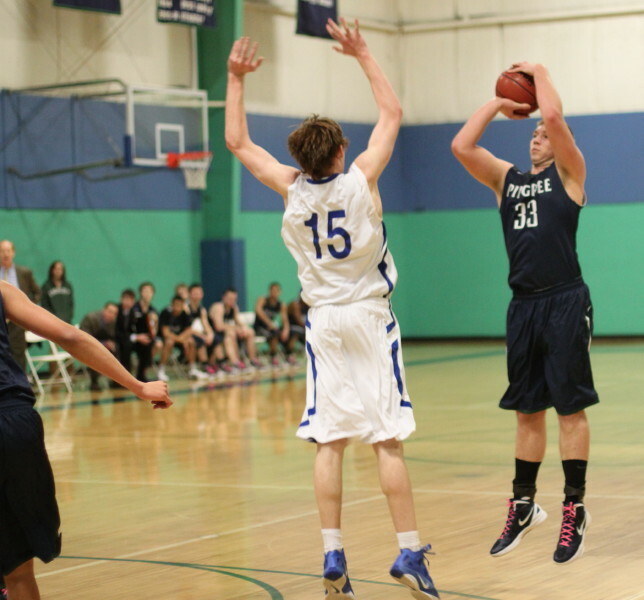 Pingree’s top three scorers in this game (Kyle Lentini, Connor Reardon, and John Spears) are all sophomores. 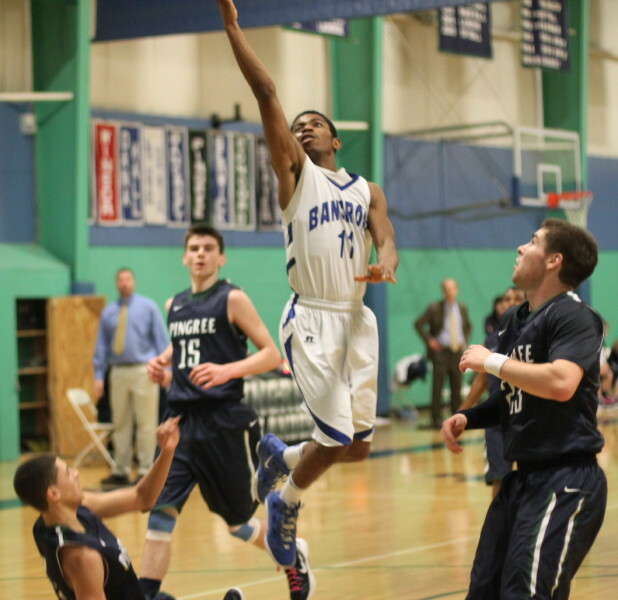 Bancroft (10-10 overall and 6-6 in EIL) won the NEPSAC Class D championship in 2011.